WDI is the foremost web development company in India. The company is led by a team of visionary and dynamic leaders and is proud of its strong and inspirational organization. The management team comprises of both young and charismatic, and experienced and reliable web developers who are equally enthusiastic about delivering the best solutions for your clients. At WDI, we believe in nothing less than excellence, and our satisfied clients, which include multiple organizations and companies, are a testimony to our professional expertise. Our web development service is highly original and innovative. It integrates effective tools with the latest technology to provide our clients high-quality designs. These designs are customized to the needs of our customers, in accordance with their online presence to help them achieve functionality beyond compare. The features of our web development include UI, B2B, and B2C web design and development of any desired capacity. WDI also provides its client’s e-commerce website development and designing. 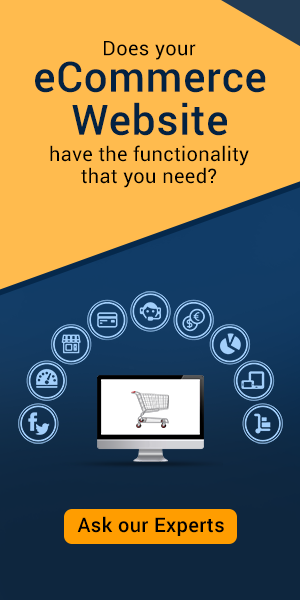 As a company, we understand that a good e-commerce website design is fundamental to the foundation of an online store. It is this recognition that inspires us to develop e-commerce solutions that are usable and robust for our customers. We are dedicated to designing an interface which suits your business requirements and helps you achieve your goals in a secure environment. No downtime is the guarantee of our SEO team which analyzes traffic on a regular basis and works hard to create new design strategies. Mobile app development is a far more difficult task than it looks. Therefore, our service promises to deliver excellence at every level of our partnership to develop an app which does justice to your ideas and imagination. Our team works hard to give you an app you want, one which is competitive and full of potential. We do this by using the latest technology, along with incorporating navigation to make an app that is effortlessly refined and usable. We develop an app for all operating systems iOS, Android and Windows. Our iPhone app developing service uses top class engineering strategies to meet your business goals. We use techniques like UI designs, wireframes and coding to make apps which are usable, aesthetic and reliable. Our iPhone applications are robust and ensure pixel perfect designs without creating clutter. We have clients based in USA, Canada, UK, Australia and New Zealand who are highly satisfied with our work.